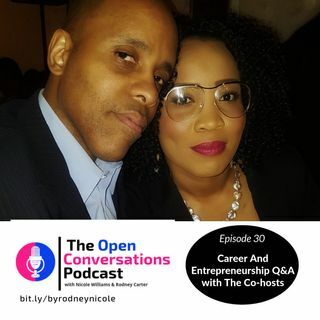 In this episode we're chatting about our pivot moments in career and business. We're kicking off our interview series by answering a few questions to give you an insight into our career and entrepreneurship journey -- sharing both wins and fails. If you love the podcast, head on over to iTunes, iHeart or Google Play and kindly leave a rating, a review and be sure to subscribe.